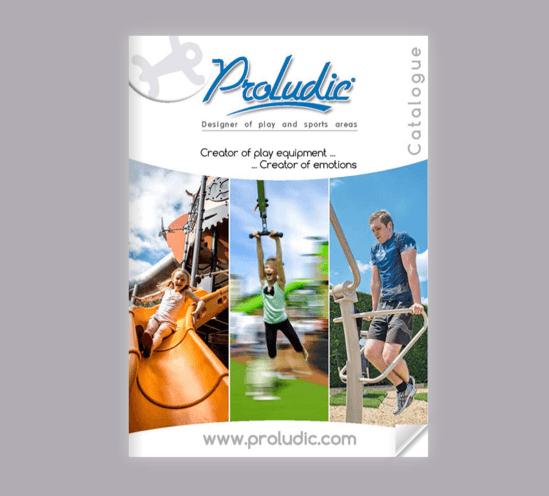 The new 2019 general brochure and technical catalogue from Proludic is full of ideas and 43 new products to make a play area, outdoor gym or sports area stand out from the crowd. 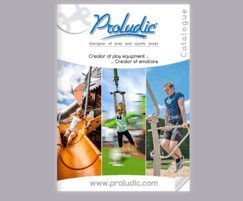 Proludic also offer a dedicated project team, which includes a fully trained Area Manager, Customer Services Advisor and Playground Designer or Landscape Architect. This combined knowledge and expertise ensures clients receive the highest level of customer care, from the initial planning stage right through to project completion. Proludic manages all stages of the project from its conception to delivery. In addition, Proludic are happy to propose dedicated maintenance solutions to assure the long-term safety and compliance of a playground. Got a New Year’s fitness resolution?